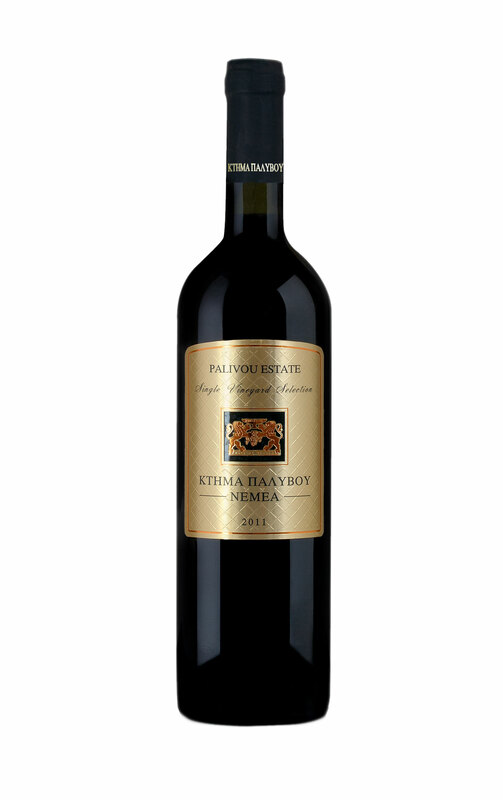 Vineyard: Privately owned, Stavrodomi 35 strem. Kokkinies 70 strem. 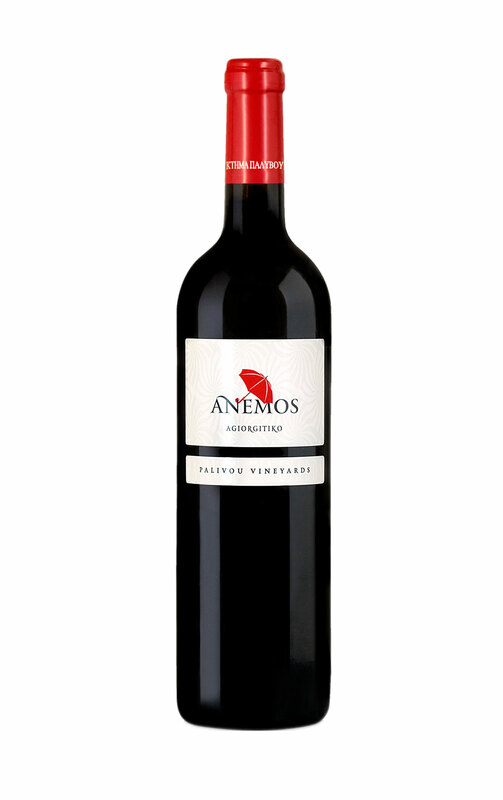 Vinification:5 days cold maceration and then traditional red vinification using after-fermentation’s infusion methods, and strict control of temperature. Aging for 12 months in French barrels 30% news, 30% second and 30% thrird use and then 6 months aging in the bottle. Wine Tasting notes: Thick, dark colored wine with aggressive tannins. 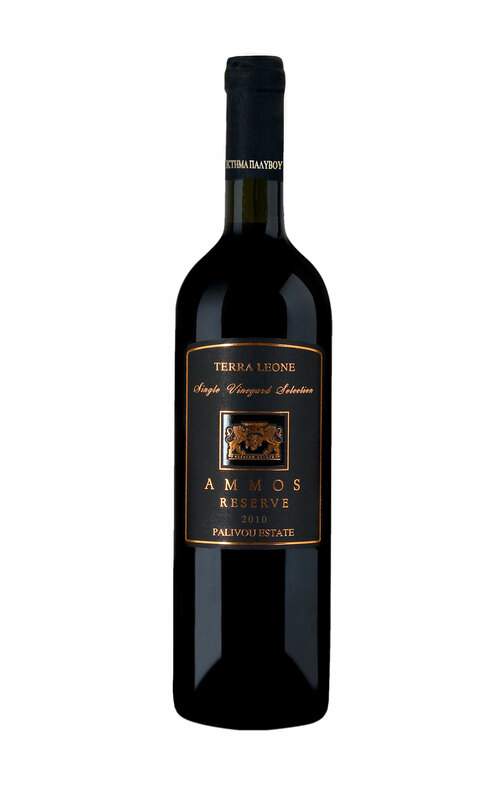 Impressive aromas of dark black cherries, vanilla with chocolate notes and toasted wood.Full body with good structure and rich tannins that give long aftertaste.